Rochester Lancer Youth Academy Program would like to invite you to join us for the 2018-2019 soccer season. As we grow, we continue to lay the foundation for our teams of the future with the RLancers Academy. A comprehensive training program designed to give the youngest youth players the ground work to succeed in the future. Our coaching philosophy is simple; to bring young players together in a great training facility full of positive, fun, and motivating instruction based upon the fundamentals of the game and making them thirsty for more. Our coaches are not only interested in making them successful on the field but more importantly, in the highly competitive game of life. 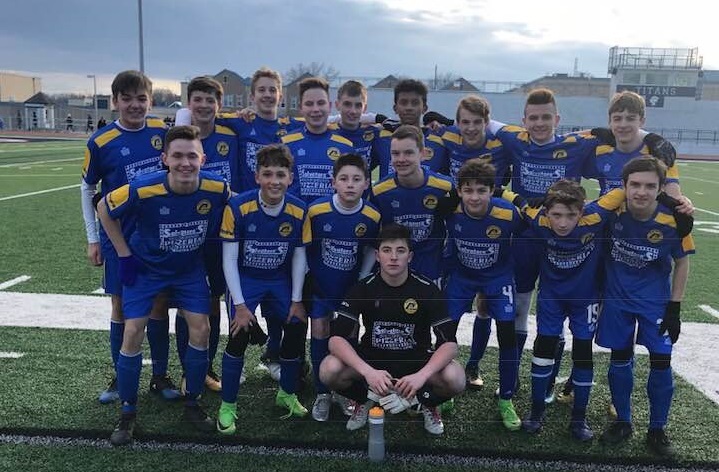 At the Rochester Lancers Academy we strive to provide a professional and family environment where players can improve in soccer and learn life lessons. Most importantly, if they can walk away from our program looking at the world differently, thinking critically, and can reflect on a positive soccer experience, our Academy has achieved its mission. While winning is important, it is a by-product of what our program teaches: total player development that happens here at Rochester Lancers Academy, where players leave thirsty for more.